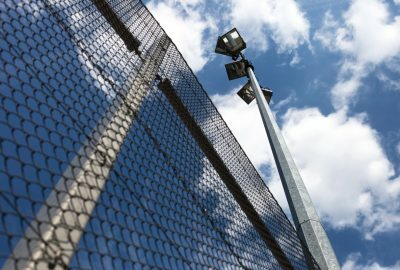 April 24, 2018 – Corona, CA-based California Wire Products Corporation (Cal-Wire) is offering a comprehensive range of custom wire mesh products for clients across the marketplaces. 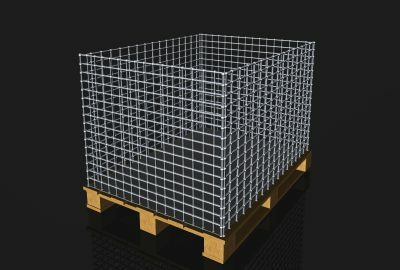 Included within the company’s product range are their woven wire mesh cages, which can be designed according to specifications of the building and for the application. Working with Cal-Wire ensures that a specialist is at the helm of the custom building project, assuring a quality wire mesh system is built in a short turnaround time. Custom wire mesh systems are now used across the marketplaces for their durability and flexibility. They’re used for panels within guard rails for example, providing structural support and aesthetic value in a number of public venues. 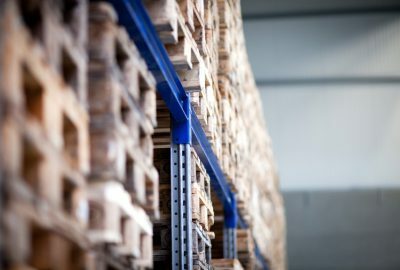 Wire mesh products are also used to produce storage lockers and other security-based systems, due to their tensile strength and sizing flexibility. 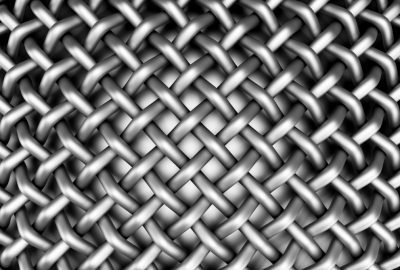 Now, the team at Cal-Wire is offering a full assortment of custom wire mesh systems. 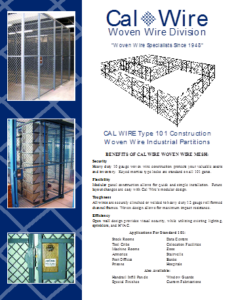 Cal-Wire’s selection includes both woven wire mesh products and welded wire mesh for racks, grates and other areas. 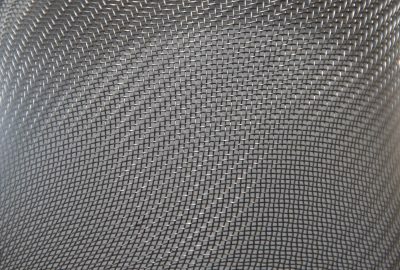 The company’s team has the experience and the technical knowledge to respond to significant structural challenges and can complete their work in market-leading turnaround times due to the use of next-generation manufacturing systems to build their mesh products.  Turn to Cal-Wire now for more information about their products by calling their team at 800.486.7730 or visit their business website at www.cawire.com.